The Series GM™ gas-fired cast iron boiler is the ideal choice for large residences or commercial applications, especially when a cascade application is required. 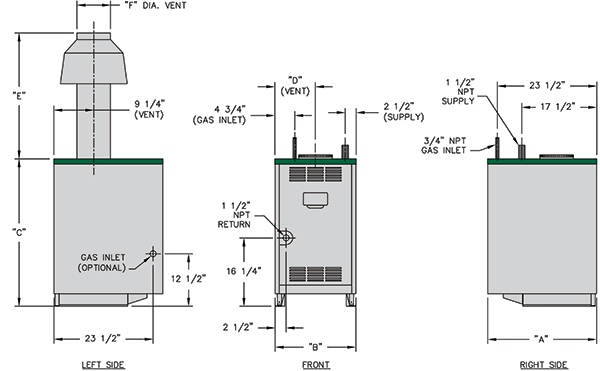 When this boiler is used in single or multiple boiler installations it is designed to be vented into a conventional chimney and can work in higher pressure applications requiring up to a 100PSIG relief valve. 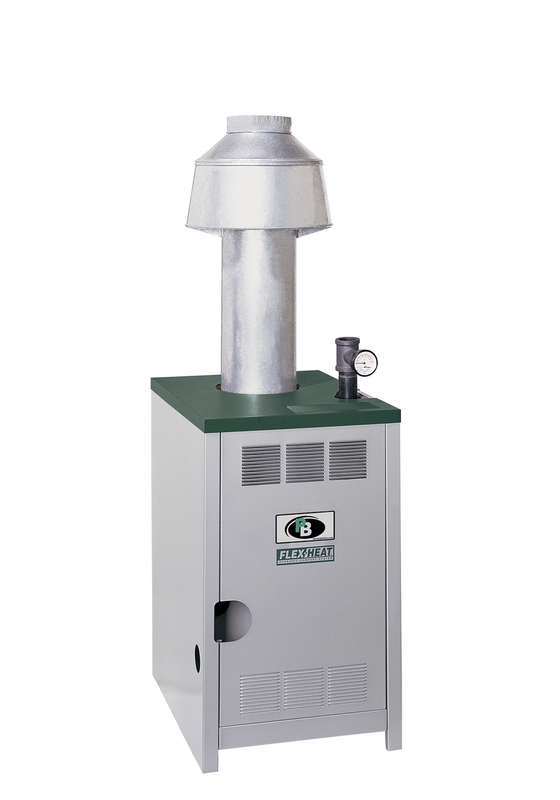 The fully-packaged, atmospheric boiler is available in four sizes with inputs of 228 MBH to 399 MBH. Output is Heating Capacity for models with inputs <300 MBH and Gross Output for models with inputs >300 MBH. Heating Capacity and Annual Fuel Utilization Efficiency (AFUE) ratings are based on U.S. Government test.